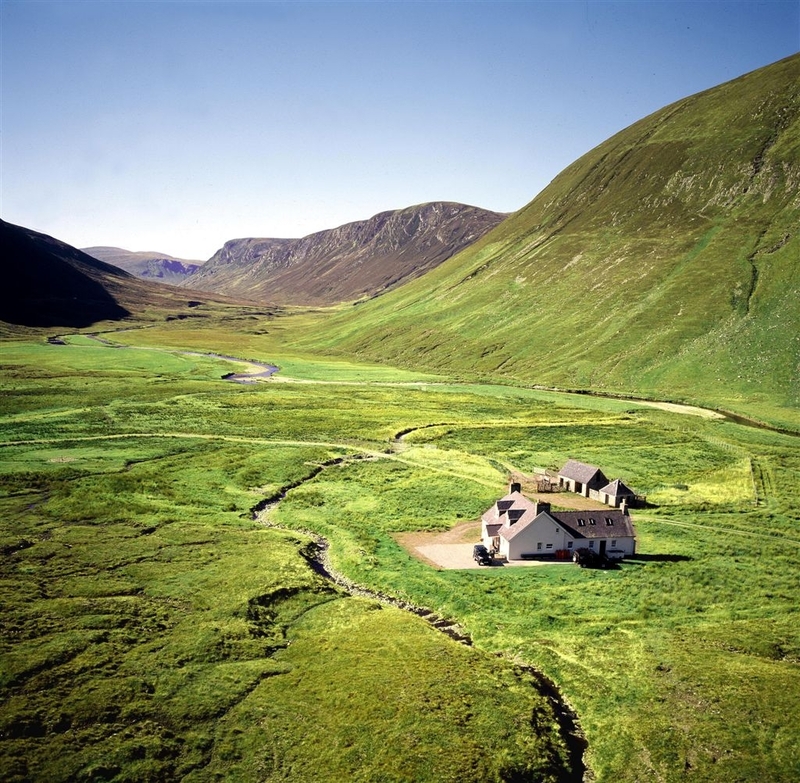 Alladale Wilderness Reserve is Scotland’s most exclusive wilderness retreat for groups of 4 up to 14 guests, set within its own 23,000 acre Highland Reserve covering 5 glens, 2 river systems, 10 hill lochs, and is just one hour’s drive from Inverness airport. Alladale’s Reserve offers spectacular scenery and adventure, inviting guests to enjoy numerous outdoor activities; stalking, clay and target shooting, mountain biking, guided nature walks and 4×4 wilderness picnics and safaris. During the sporting season it continues to welcome guests who enjoy Alladale’s challenging yet bountiful Red and Sika deer stalking and trout fishing. Set within a varied and dramatic landscape with stunning views, stalking is available for up to three rifles with the use of traditional garron ponies to bring the deer off the hill. 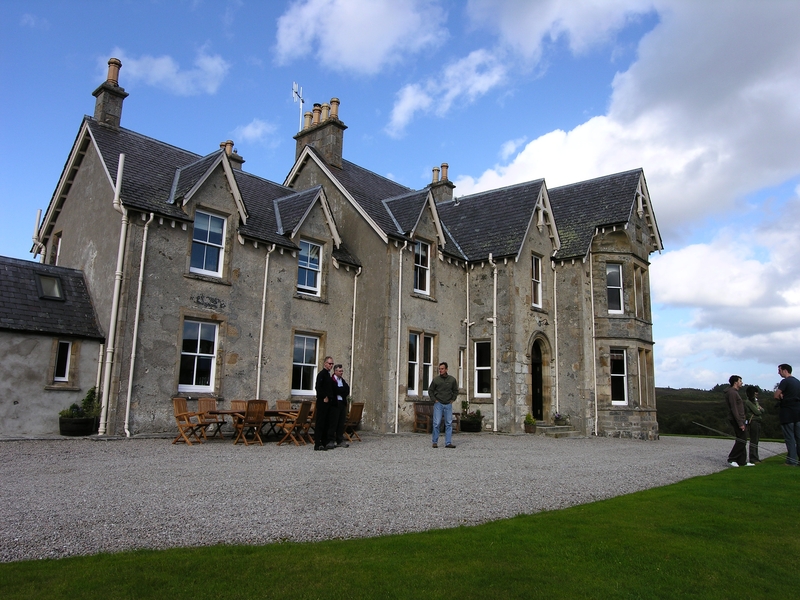 Locally guests can enjoy castle and whisky distillery tours, as well as many golf courses, including the championship course at Royal Dornoch. The exclusive let of Alladale Wilderness Reserve enables guests to relax and enjoy the ambience and privacy of your own Highland House Party. 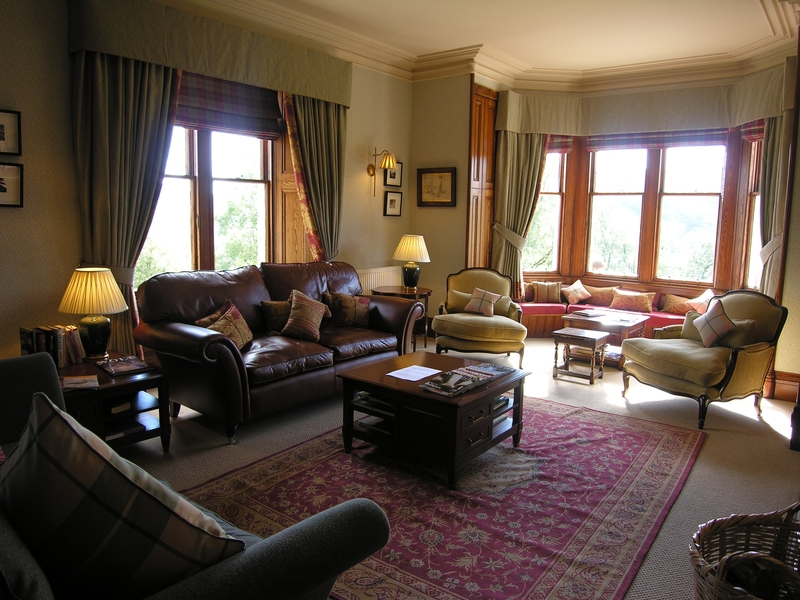 The Lodge features 7 double / twin en-suite bedrooms (one with disabled access), drawing room with grand piano, snooker room, TV / internet room and a library / cigar room. 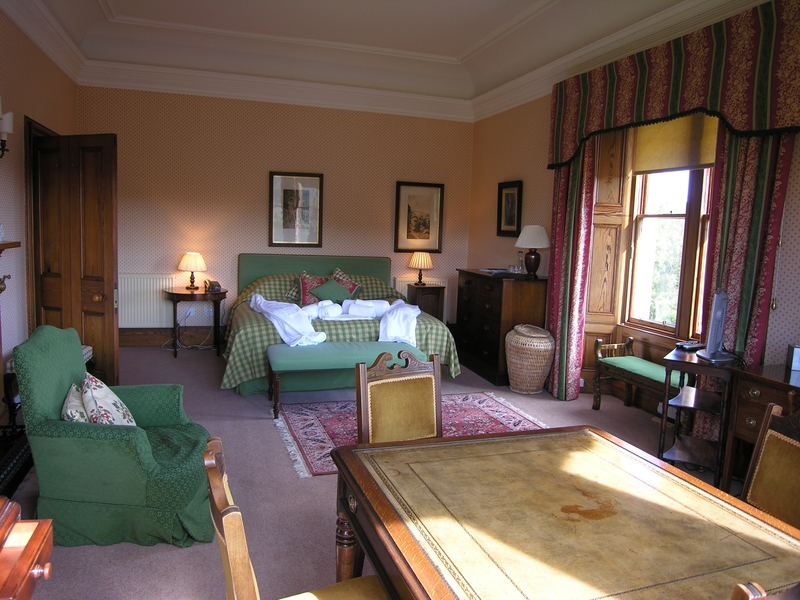 Alladale is available to let throughout the year on an self catered basis. Flexible and short term lets are also available. Eagles Crag is a newly built cottage, which is remote but easily accessible – sleeping 8 people in 2 double (en-suite) and 4 single beds. The large living area features high ceilings, exposed beams and panoramic windows which allow for incredible views down the glen and also the ancient Caledonian forest. Ghillies Rest is the smallest of the newly built stone cottages, sleeping 4 in one double bedroom and one twin bedroom. The living area features high ceilings and incredible views of Alladale River.